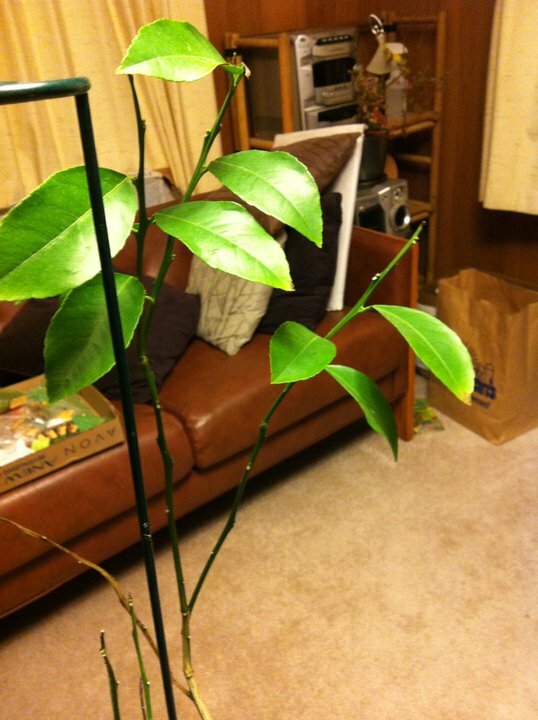 I bought a lemon tree (Liz) for my wife and because of a shipping mishap, Liz has been stuck at parents house for the last 4 months. As you can see Liz is not happy. Hopefully a bigger pot, fresh soil, water, grow light, and some organic plant food should help.